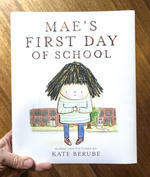 Log in to get emails when Kate Berube has something new. 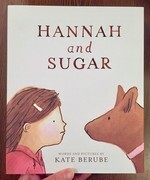 After several other career stints including nanny, scenic and decorative painter, bookseller, and tax preparer, Kate Berube became an author and illustrator of children's books. 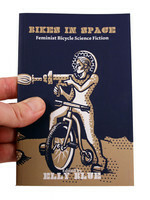 She grew up wanting to be an artist, and now she gets to be within the pages of books and zines and on the fronts of greeting cards. Berube has a BFA from The School of the Art Institute of Chicago and has lived in Massachusetts, New York City, and Portland. 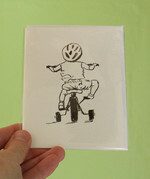 Sweet and cheerful card to let someone know how much you appreciate them. Life is full of bumps. Maybe we can ride over them with good humor like these two! It's a bittersweet card for the one you love or the one you miss. 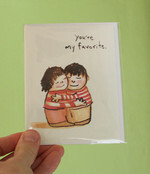 The perfect card for your very favorite person, place, or thing! 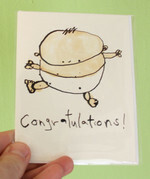 Newborns are cute and sort of funny looking - just like this card! Tell those new parents congrats on a job well done! 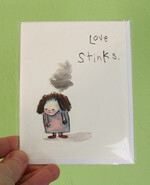 Love stinks. Perfect way to let someone know you care.